OrlandoLeles Leles reacted on this. 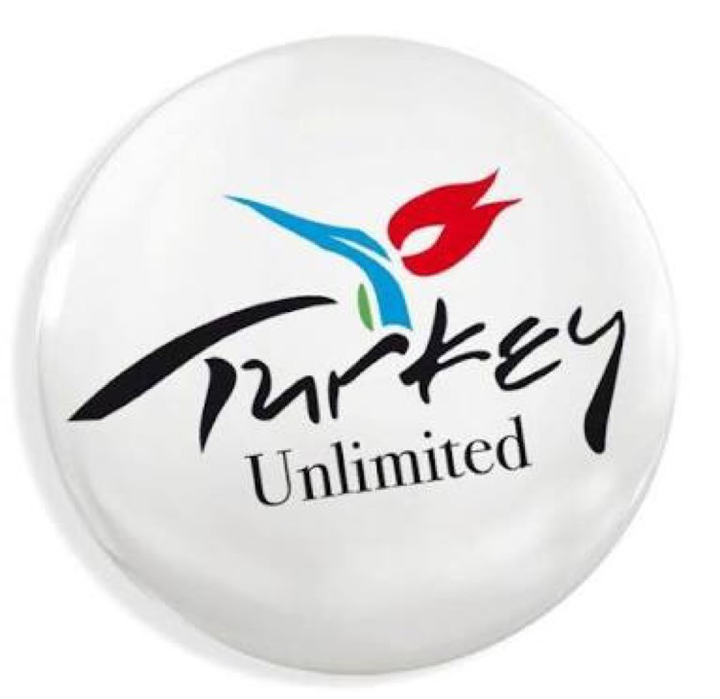 We take you to ultimate places to visit in turkey. Explore the Beaches, Historic Sites, Cruises, Shops and more. Yavuz and 2 others reacted on this.